Join Brother Francis as he introduces children to their heavenly friends, the saints! Learn about the wonderful comfort, encouragement, and help given through those that serve God in His heavenly Kingdom. 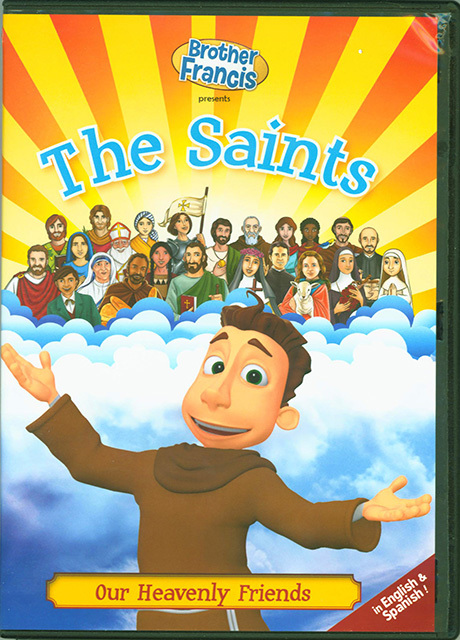 This entertaining and instructive DVD is a wonderful way to help children better understand who the saints are, and why they are so very important. Approximately 25 minutes.